Create your free account and select the closest or most convenient pickup location. This way your order will be packed and ready when you arrive! Just shop as you would any online store. Don't forget the eggs! Meet us at your chosen location to pickup your order! 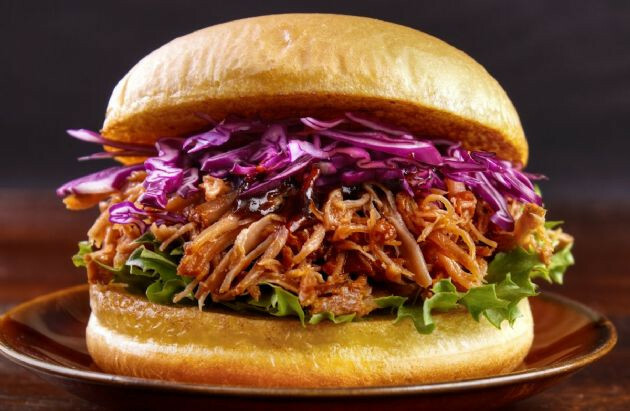 Give this pork time to slowly fall apart into everyone's favorite BBQ sandwich. Break down a whole chicken yourself (not as hard as it sounds! 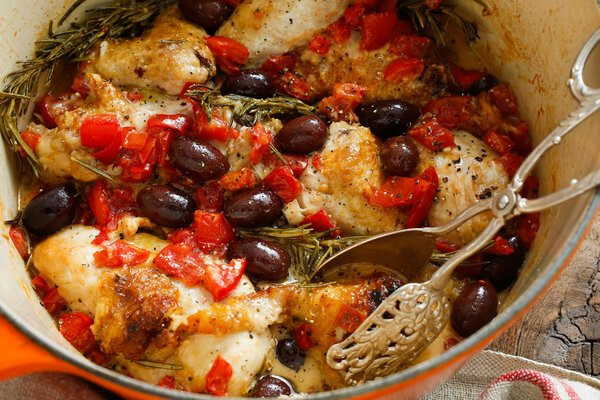 ), or pick up some breasts and legs for this easy Italian chicken dish.